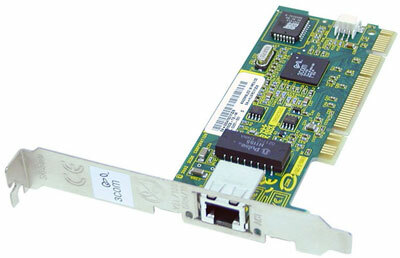 I come by your site whilst looking for a network card driver for a friends Dell Computer and just had to comment. I would never, NEVER use a download manager to control device driver downloads. They are usually quite small pieces of software and in today's high bandwidth world there is simply no need to use one in these circumstances. Most vendor web sites these days are very clear in identifying drivers by type and for which model. The ones I need to go onto are all menu driven. The Dell Support web site is one of the better sites for finding the right drivers (including BIOS Updates and Software support tools) as shown in one of your images. The descriptions of the Dell drivers is clear to me as they describe, for example, which video card drivers are appropriate for which graphics card, motherboard, etc. I think it is important to keep your drivers up to date and checks them every couple of weeks. Thank you Otis for taking the time to write down your thoughts. I agree with you in principle about not using a download manager for device drivers. Device driver downloads do tend to be quite small even with support software bundled in. I used to find I was quickly confused by which Dell Support drivers I had actually downloaded because the file name with something non descriptive like R313802. I could never understand why the file name could not be descriptive, especially even at the time we were well beyond the 8.3 format limits. 8.3 Format is an old DOS (Disk Operating System) limitation where a file name could only be 8 characters. In fact, underneath the Windows bonnet it is still the same, but that's a different discussion. I'm pleased today that Dell's driver file name descriptions are much clearer. 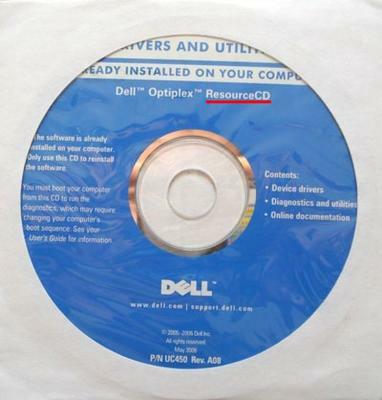 If you ever have trouble getting onto the Dell web site or if downloading is a problem for you, always refer to your dell Resource CD. All your drivers are on that. At least the Dell Support CD will get your machine into a usable position. Then you can go and download the latest version, which will include many bug fixes from the version on the Resource CD, especially if your computer is a few years old. I also agree it is important to keep your drivers up to date. I tend to wait for a short while when a new driver is released. This is because on occasion the driver is quickly withdrawn due to some unforeseen coding error which causes problem with that device. Join in and write your own page! It's easy to do. How? Simply click here to return to Dell Support Drivers.